Arthritis is the inflammation of the joints and is usually the outcome of bone rubbing against bone, which wears away the cartilage. This may lead to swelling and be quite painful as well. It is very important to identify the type of arthritis to find a treatment option. You may have osteoarthritis (the cartilage between the bone wears away with age), or it may be rheumatoid arthritis (an autoimmune disorder causing bone loss). The good thing is that you can try several home remedies for arthritis to make your symptoms more manageable. Ginger can help relieve inflammation and swelling mainly because it has natural anti-inflammatory properties. It also helps improve your blood circulation. 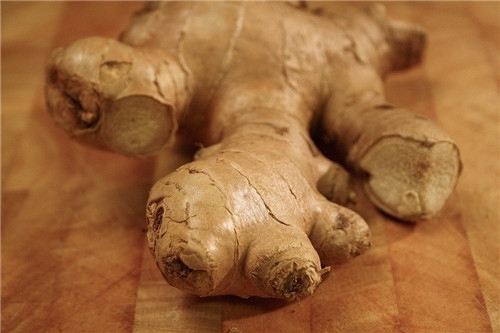 How to Use: You can add ginger in your diet. Alternatively, you can apply ginger oil directly on the affected area for pain relief. You can opt for turmeric for pain relief. It contains curcumin, a powerful and highly effective antioxidant, which can help reduce the levels of enzymes that cause inflammation. How to Use: You can simply take 500 mg-1000 mg turmeric capsules thrice a day or even drink fresh turmeric juice for better effects. Using Epsom salt is an effective arthritis home remedy. It works because it is a good source of magnesium, which plays an important role in regulating pH levels in your body. 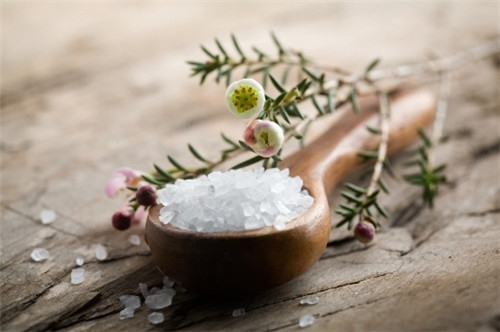 By balancing acidity, Epsom salt reduces inflammation and makes it easy to manage your arthritis symptoms. How to Use: Simply mix fresh lemon juice and Epsom salt in equal amounts together and add to half cup of warm water. Take a teaspoon of this mixture in the morning and before going to bed. 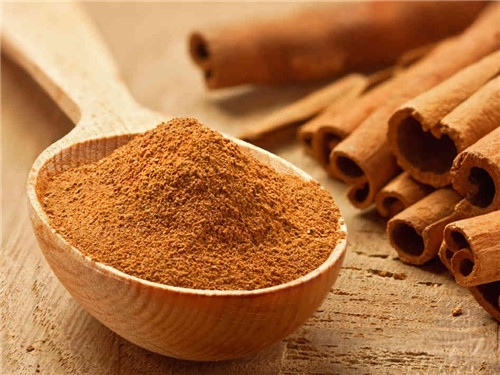 Using cinnamon is one of the most effective home remedies for arthritis because it has antioxidant and anti-inflammatory properties. How to Use: Take one tablespoon of honey and one-half teaspoon of cinnamon powder. Then add both honey and cinnamon powder to a cup of warm water and drink it on an empty stomach. Repeat it for a few days to see effects. The extract of Bosweilla, a flowering plant, has anti-inflammatory properties and acts as a painkiller as well. It can disable white blood cells and reduce swelling. How to Use: You can take it in a tablet form, like your regular vitamin supplement. 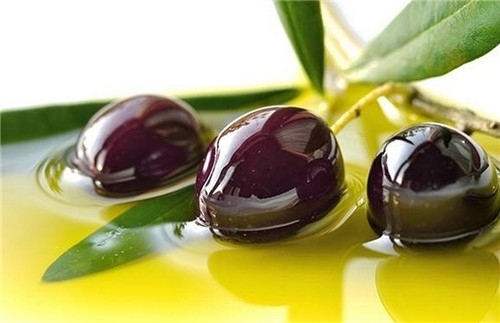 Olive oil helps by lubricating your joints, which proves beneficial in all types of arthritis. The oil also contains oleocanthal that inhibits COX-1 and COX-2, the enzymes responsible for inflammation, and alleviates pain. The important thing to understand is that heat can destroy oleocanthal, so use extra virgin olive oil or "cold-pressed". How to Use: Take a couple of tablespoons of extra virgin oil and rub it directly on the affected joins. Massage your sore joints gently. Repeat it twice a day for a few weeks to notice a change. You will benefit from dandelion leaves because they contain vitamins A and C, both of which can help repair your damaged tissues. The use of these leaves will strengthen your liver and make it easier to eliminate toxins from your blood. These leaves also have anti-inflammatory properties due to linolenic acid. This type of acid is an essential fatty acid required by the body to produce prostaglandin which helps suppress inflammation. 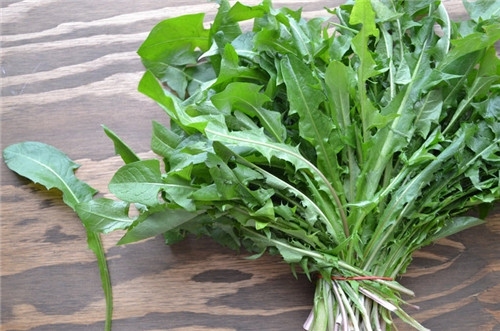 How to Use: Steep three teaspoons of dandelion leaves, and strain it properly. Drink this dandelion tea twice a day. Since the tea can be quite bitter, you can add some honey to it for taste. 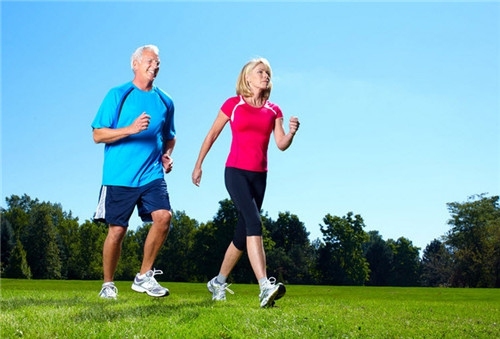 Staying activity is one of the best home remedies for arthritis, especially for osteoarthritis. Exercise will help to strengthen the muscles which support the joints and allows them to move more freely. Exercise also helps to control weight and reduce less strain on your joints. Suggestion: Get up and start walking around your apartment. You should also stick to a combination of strengthening exercises, like isotonic and isometric exercises, and aerobic exercises, including swimming and biking. 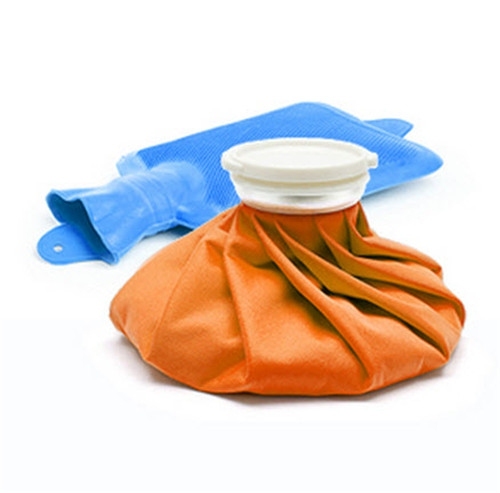 Heat compress can provide significant relief, while cold compress also works equally well in reducing the inflammation and alleviating pain. How to Use: You can use heating pads, electric blankets, or hot packs for heat. Place a heating pad on the affected area for 20 minutes or so. You can opt for cold packs to reduce inflammation. Simple wrap an ice cube in a thin towel and place it over your sore joint. Leave it there for about 15 minutes for better effects. What you eat will definitely have an impact on pain and swelling associated with arthritis. A well-balanced and healthy diet can help control and manage the condition. It's also necessary to add anti-inflammatory foods in your diet and limit some foods that may trigger joint pain. 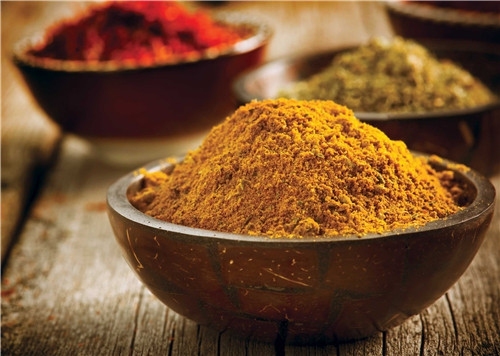 Suggestion: Add garlic, ginger, apple, and turmeric to your diet to reduce inflammation. Fruits rich in vitamin C are effective as well, such as papaya, strawberries, pineapple, oranges, kiwifruit. You can also opt for walnut oil, walnuts, soybean, linseed, almonds, and pumpkin seeds. 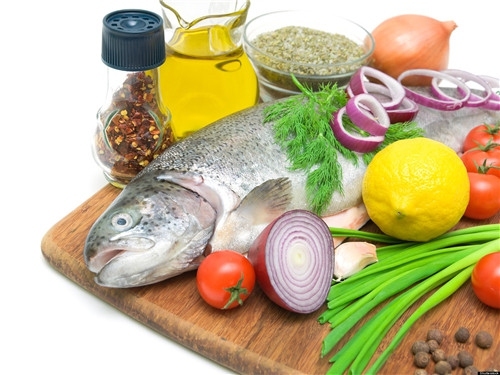 Also, add herring, tuna, salmon, and fish rich in omega-e fatty acid in your diet for pain relief. Cherry juice is another nice choice, so are magnesium-rich foods, such as whole grains, leafy veggies, bananas, and beans. Avoid fried and processed foods, sugars, refined carbs, dairy products, corn oil, etc. Last but not least, avoid smoking and alcohol as it can help ease the symptoms. Consider wearing a pair of snug-fitting gloves before going to bed to avoid having stiff, swollen hands in the morning. Try acupuncture and acupressure to find relief. Aromatherapy is another good option. Some people also experienced benefits through music therapy and hypnosis. Try to protect your joints by using walkers, canes, raised toilets and other assistive devices. Server responsed at: 04/23/2019 12:40 a.m.